Warren Lee founded Lee Insurance Services in 2007. After graduating from The University of Texas in 2003, he returned to Dallas to begin his insurance career as a producer for KMC Insurance. In April of 2007, Warren left KMC to start Lee Insurance. His entrepreneurial spirit and focus have been consistent since day one. In an effort to maximize value to its customers, Lee Insurance has focused on developing a successful platform encompassing four practice areas: Property & Casualty, Personal Lines, Employee Benefits, and Retirement Plan Solutions. In 2008, Lee Insurance partnered with Ebenconcepts to provide cutting edge Employee Benefits strategies, PPACA compliance solutions, and Human Resources Management & Software. Warren is an avid golfer and fisherman. He and his wife have three children, live in the Park Cities, are members of Park Cities Presbyterian Church, and support the Texas Longhorns. Martin Gill joined Lee Insurance Services in 2015 with a shared vision of working with closely held companies and high net worth clients to deliver service, strategy and results. Martin began his insurance career as a producer with MHBT in 2011, and brought on a number of marquee clients during his tenure. Martin chose to partner with Warren and his team in order to remain independent and continue to put his clients first. Martin is a graduate of Hampden-Sydney college, in Virginia, where he received a B.A. in Economics and a B.A. in Spanish. Martin is married to a Park Cities native, has two school age boys, and attends Park Cities Presbyterian Church. He loves the out of doors: hunting, fishing, shooting, biking, and motor sports. Martin is fluent in Spanish and lived in Costa Rica for over 7 years. Drew Newman joined Lee Insurance Services in 2016 to be a part of an entrepreneurial culture where he could focus on being a single point of contact for his clients in four categories of insurance: personal lines, commercial property and casualty, group benefits, and retirement plans. Simply put, Drew’s work agenda is centered on helping clients make diligent insurance/risk decisions, and providing elite customer service. Prior to joining the Lee team, Drew worked at an insurance brokerage representing carriers such as Mutual of Omaha and Transamerica. Drew was born and raised in Dallas, and graduated from the University of Texas in 2010. He and his wife enjoy their Goldendoodle, eating fried food from the State Fair or Texas, and rooting for DFW professional teams. Ben Pfeiffer has been in the insurance industry since 2012 and enjoys working as an independent agent. In 2013, he joined PIP Insurance Services with a focus on Personal Lines Insurance. In May of 2018, PIP joined Lee Insurance Services where he continues to specialize in assisting individuals and families with personal coverage needs and strategy, as well as developing a commercial client base. Ben enjoys spending time with his family and friends, cooking, and watching baseball. 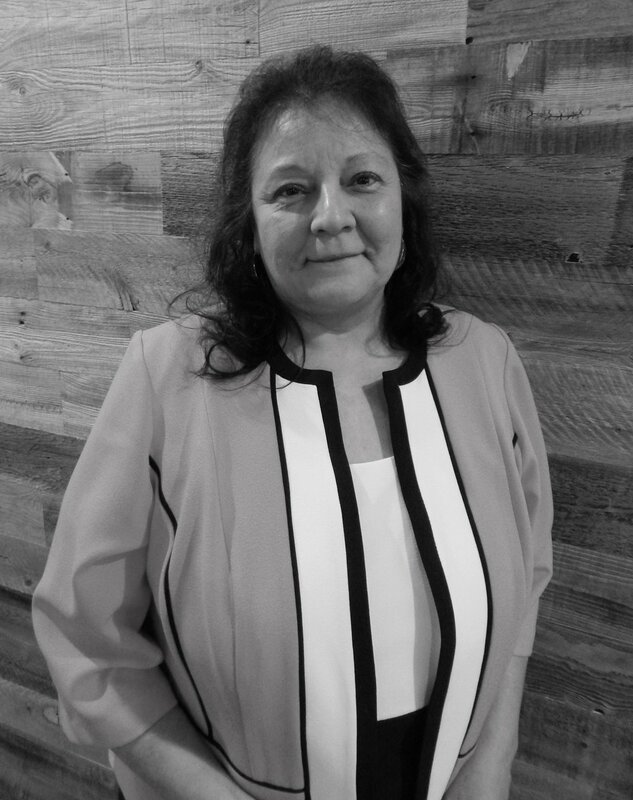 Yvonne Holguin has worked in the Property & Casualty industry since 1981 when she started her insurance career as a commercial property rater at Aetna in Dallas, TX. She has great enthusiasm for the insurance business and decades of experience as an insurance professional at the carrier and independent agency level. Yvonne’s focus has always been to provide excellent customer service while staying on top of the ever-changing world of P&C Insurance through continuing education. She has procured several industry designations including ‘Certified Professional Service Representative’; ‘Certified Insurance Service Representative’ and ‘Certified Insurance Counselor’. In 2018, Yvonne returned to the Dallas area, and joined Lee Insurance Services as a senior commercial account manager. She is thrilled to re-establish herself in the community in which she grew up. Yvonne enjoys spending time with her family, camping, fishing, gardening, and generally being outdoors. Rita Felix started her insurance career in 2009 during her college years at Southwest University in El Paso, Texas. In her first agency job, she originally worked in the accounting department, but quickly realized that she had a passion for working directly with personal lines clients. In 2018, Rita Joined Lee Insurance as a Personal Lines Account Manager where she focuses on helping clients understand their coverages, lower premiums, and provide service and claims assistance. Rita is Bilingual in Spanish and English, and enjoys international travel, cooking, her dog, and outdoor activities.